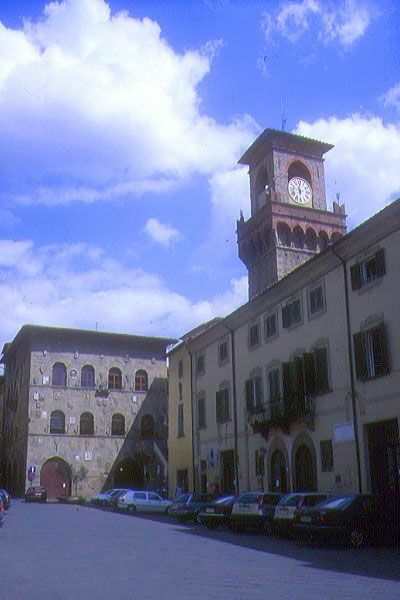 Pescia is in Central Italy, northwest of Florence and near Pisa. It is located in the region of Tuscany, province of Pistoia. Pescia sits on a high plain alongside the Pescia River. Its location is at the base of two long mountain valleys that penetrate the Tuscan Apennine Mountains of Italy, in the region sometimes called the "Pesciantine Switzerland." This area is covered with dense green forest and dotted with mountain villages made of stone. 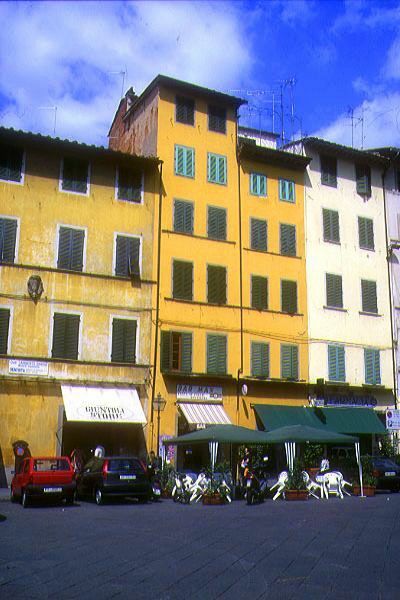 Pescia, itself, is known for its wonderful stonework buildings and brightly painted plaster. 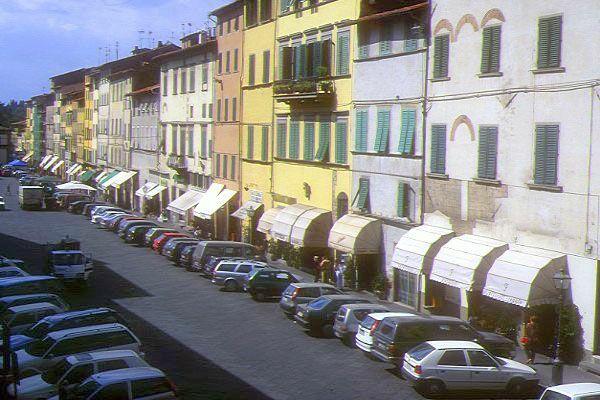 Pescia has not only a regional focus, but has been known for centuries, throughout Italy and Europe, as a as a trading, artistic, and intellectual center. That reputation continues today. Pescia is also known as the present-day "Flower Capital" of Italy, exporting both fresh and dried flowers throughout Europe. 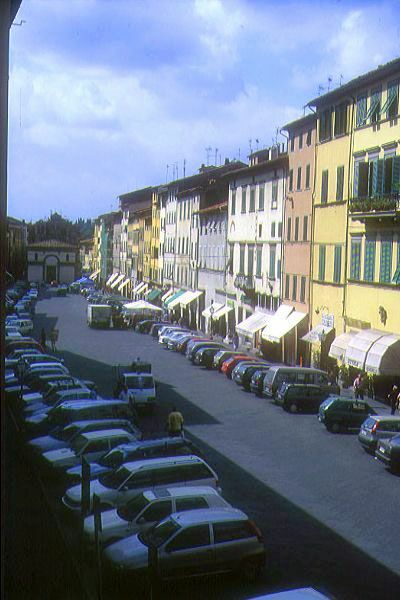 Nearby is the spa town of Montecatini, providing many hotels and resorts. Not far away are Pisa, Florence, Perugia, Gubbio, Assisi, Todi, Spoleto, and the vineyards of the Chianti region.